Everyone loves a bit of Instagram stalking, and i'm not afraid to admit it "Hi, my name is Jade and i'm addicted to stalking stylish instagram influencers" - tell Rihanna to take me to Rehab! My fave British style gurus have been setting my timeline on fire with some stellar trends for this summer and I cannot help but double tap every time. As sharing is caring I've pulled together a concise collection of 5 looks my fave Instagram Influencers are rocking that you need this summer, and where you can shop these styles - you can thank me later. Now without further ado, lets jump into these looks and get you shopping! There is nothing better than a lil animal print, and the gorgeous AJ Odudu has been serving up some seriously sizzling Cheetah & Leopard Print styles this summer. Peep the #inspo below and live on the wild side by shopping the looks today. Sun ??? ?Day ??? ?⛲ #Nigeria ???????????? Nooo I am not referring to the Jamaican beer synonymous with Notting Hill Carnival (and my fridge actually), we are talking fashion not refreshment ladies. 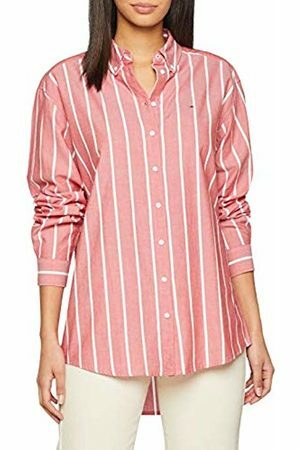 I love me some good ole' summer stripes and this summer the colour is red hot. Red stripes go fantastic with denim and espadrilles, check out how Megan rocks her stripes and where you can bag her look. TAKE ME BACK TO THE MALDIVES PLEASE ???????? Head over to meganellaby.com to read part two of our Maldivian adventure and ofc everything I wore ❤️✨☀️???????? 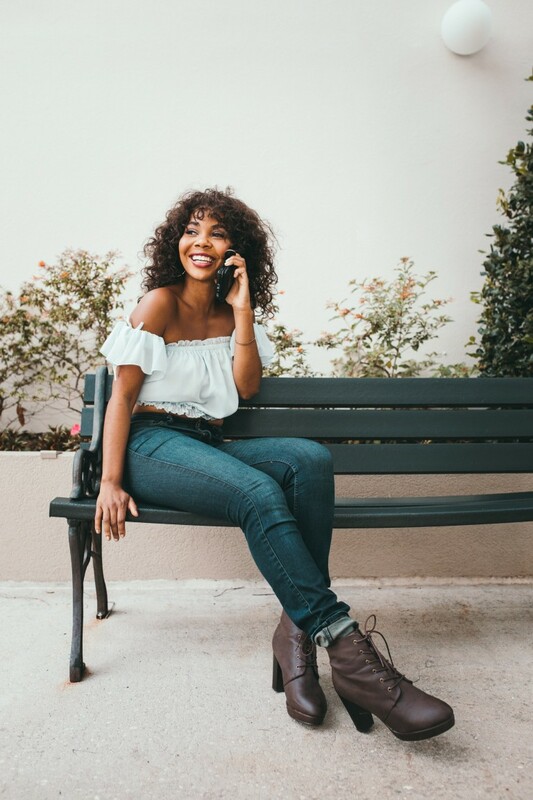 Patricia Bright is one of my go to Instagram Influencers with style and this is one style she knows how to wear. 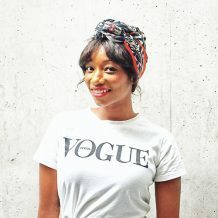 I love her pairings with the off the shoulder tops, proving everyone needs one of these in their wardrobes this summer! Been working with that colour and working in my blending ???? Cue Ms Minogue's timeless track "i'm spinning around, move outta my way" - circle bags are causing a stir and I cannot get enough. Kavita of SheWearsFashion has the perfect one for every occasion, and so do we! I think Joshua Tree could potentially be my new favourite place in the whole world ???? There is nothing better than spending summer in an array of maxi dresses. Its a simple and quick outfit and always super stylish! They are a great beach to party look too so be sure to pack a few when your in vacay mode! Emma Hill is rocking some super chic styles that I am obsessed with, so much so that I raided the Fashiola site and got my own. I hope my 5 fave Instagram Influencers serve you with some serious style inspo - share you're favourites in the comments below and i'll be sure to give them a follow!